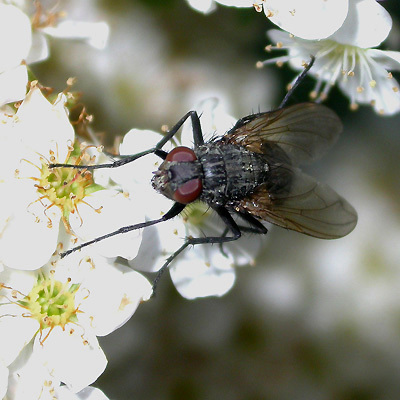 Images 5 and 7 are also likely to be Calliphora sp. Whether they are the same or different as 1 and 2 I do not know. Nr 4 i do not know, I might have already posted it here or diptera.info. Nr. 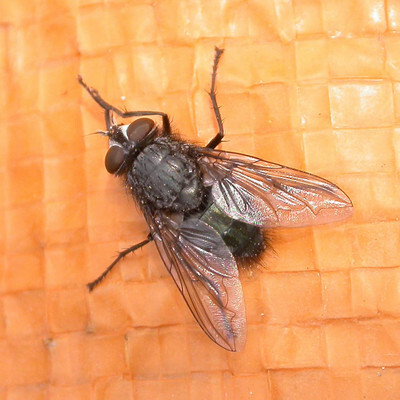 6 is a complete mystery and maybe it is not Calliphoridae at all. image 4 is Melinda sp.?? 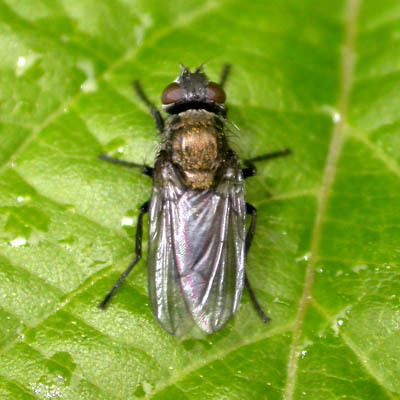 Maybe image 6 is rather a Tachinidae sp with a relatively short antennae. 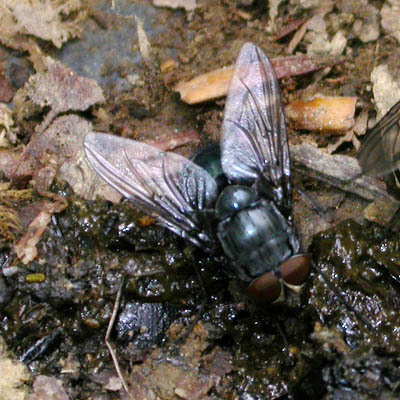 The first two images show possibly the same species, and a likley Calliphora. C. lata? C. nigribalbis? The third image is likely to be Pollenia sp. 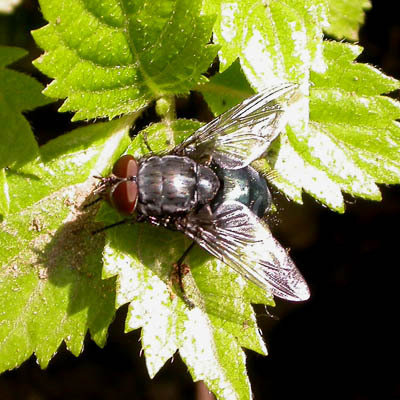 I think ,image 1 & image 2 is Calliphora lata. 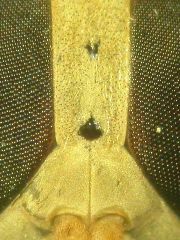 image 3 is Pollenia japonica---kinpatsu-hime-kurobae (Calliphoridae), This species thorax has much golden hear.and,body is black or dark-brown. Pollenia live in mountain area or woods area.not common species. 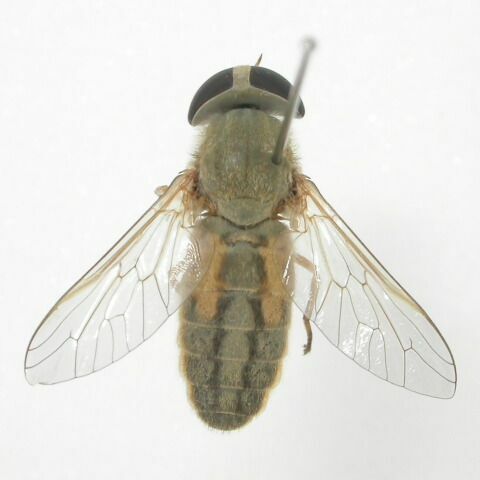 The Pollenia species must be uncommon, since this is the only individual that I have ever seen. 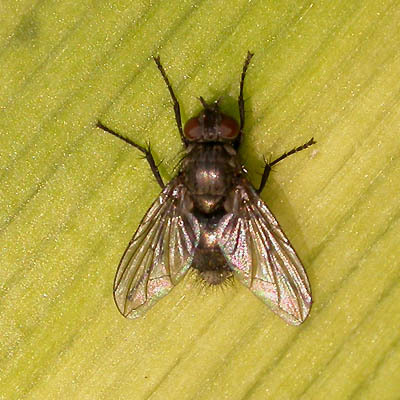 Calliphora lata seems to be a very early species in the lowlands, but much later at higher elevations. It was quite common a week ago at an elevation of 2000-2400m. Do you know what is this species? 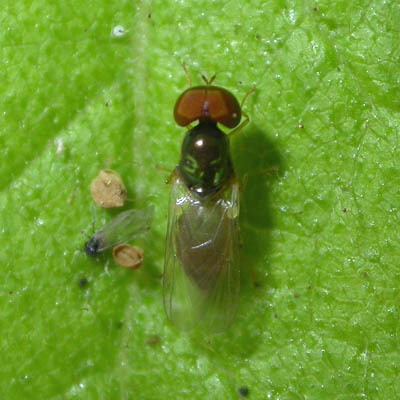 I think it is Stratiomydea species. Perhaps・・・ Actina sp. or Beris sp. I suspect a species of Chorisops. Did you reach some conclusion concerning this early spring species? might show the same species, or a closely related one. 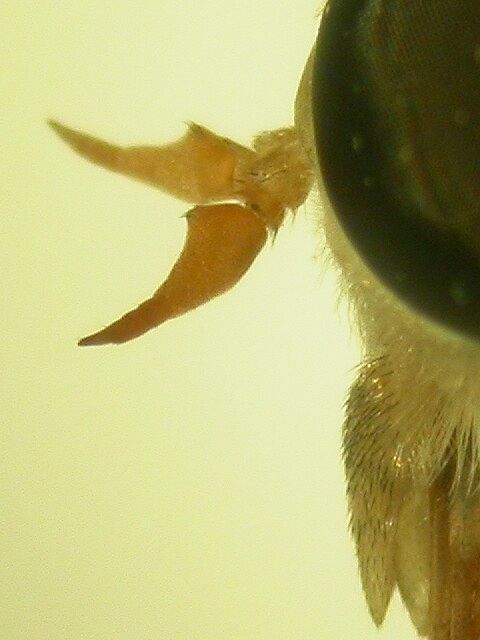 First image is Actina sp.?? 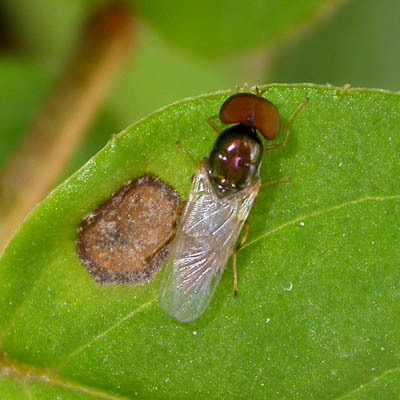 second image is Beris petiolata?? 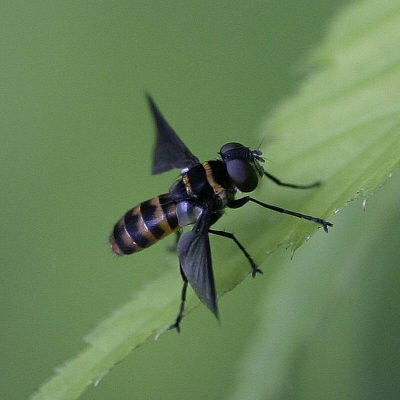 I am not sure what this fly is. 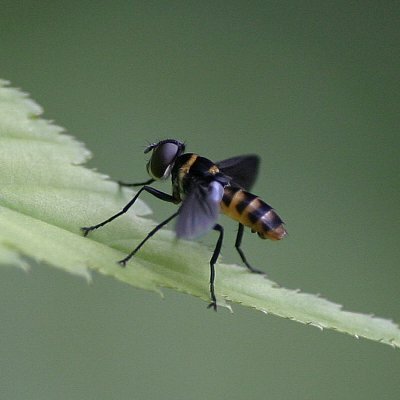 First I thought it is a Syrphidae sp. because it flew like one. Than I thought maybe it is Stratiomyidae. Now I think it is maybe Pipunculidae. 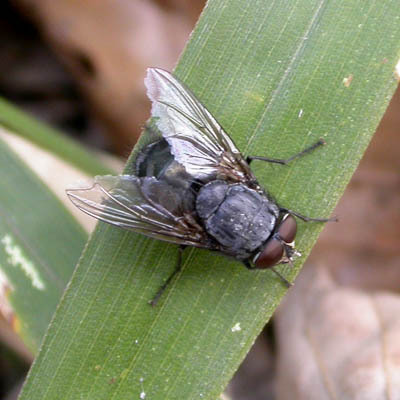 Another individual that I saw two weeks later than the previous fly. Another angle on the second fly. 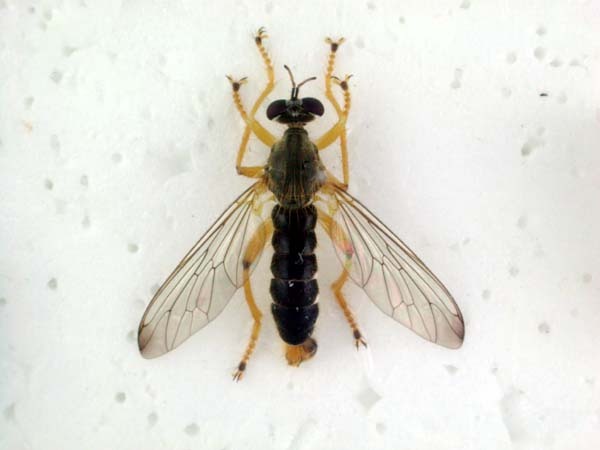 I think,Microchrysa flaviventris or Microchrysa sp. 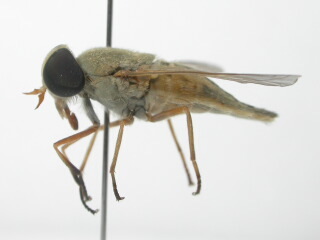 :Stratiomyidae. Wing vien is not Syrhidae. But this species is clearly not the same with what I show here. Both the shape and coloration is different. 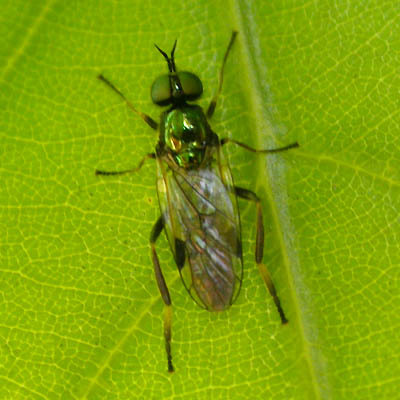 Flaviventris means yellow-bellied, but the fly shown on the other website has metallic green abdomen (although the ventral part may still be yellow). Actually I found an image showing the same species. But I can not extract any information from that page. 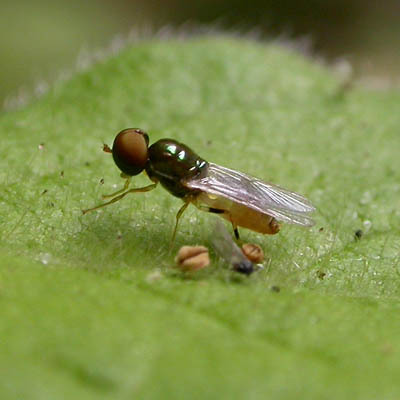 Michrochrysa flaviventris is known,male's abdomen is green-metallick and female's abdomen is yellow. 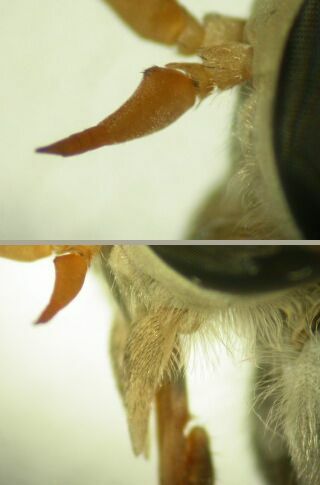 Do these images show the male of this species? Yes,　May be same species.